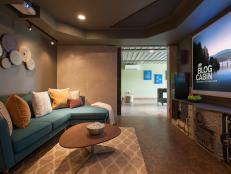 You're never too old for a game room! 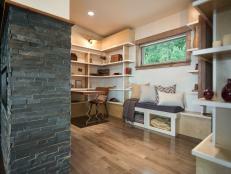 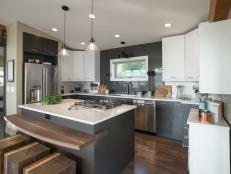 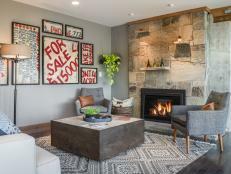 Get design ideas for your own grown-up hangout from this swanky play space at Blog Cabin 2015. 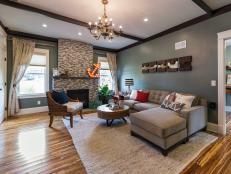 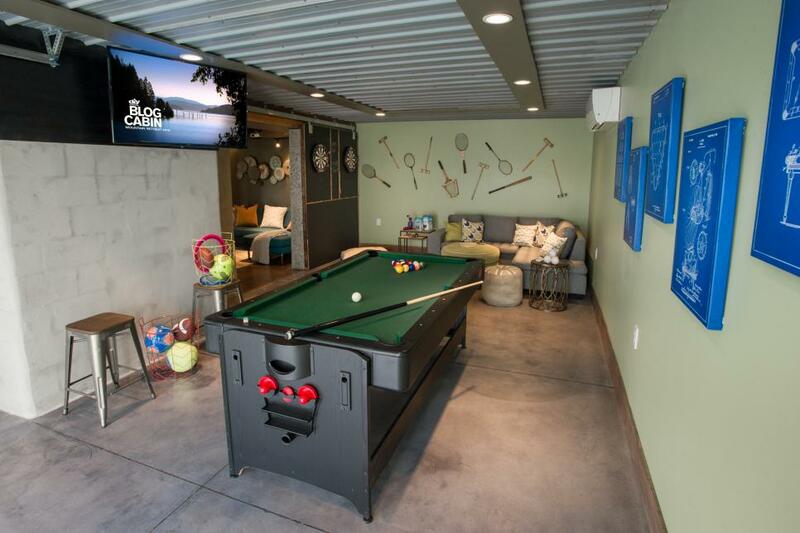 Originally the home’s garage, the game room is the ultimate play-space for kids and adults alike, featuring a multitude of games and a large seating area for an engaged audience. 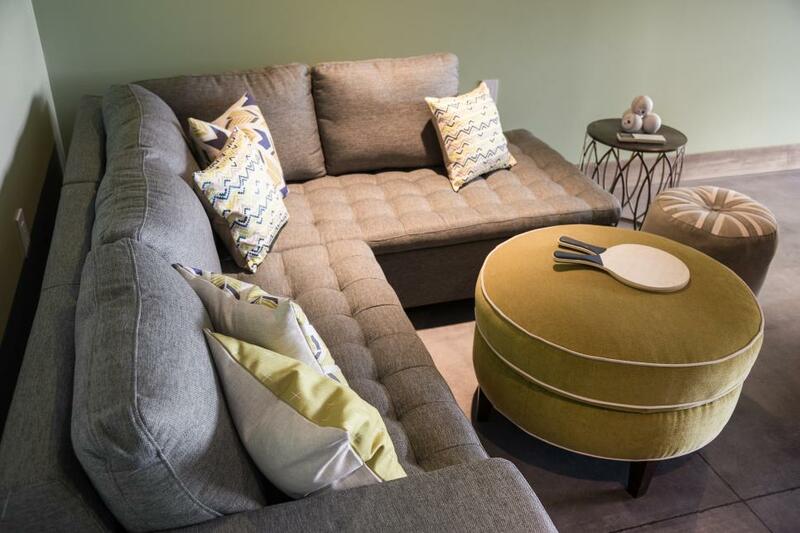 A large sectional features plenty of space for casual and comfortable spectating. 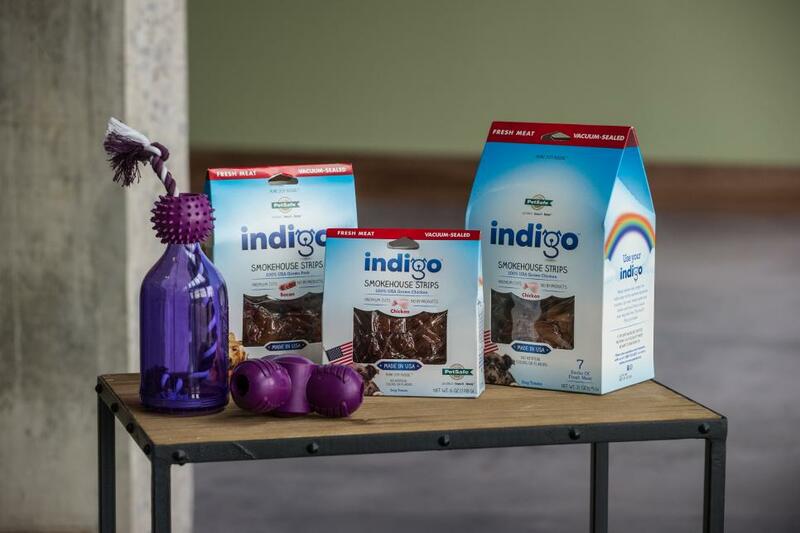 Treats and toys are available for four-legged friends too in this pet-friendly space. 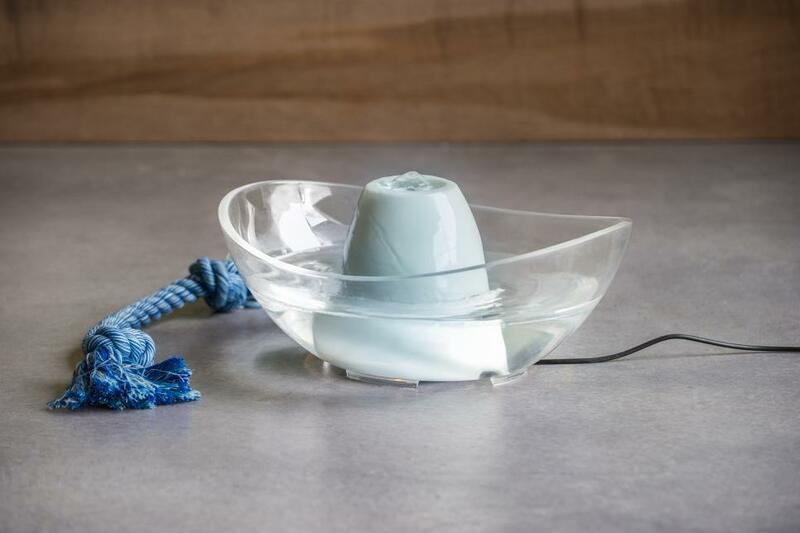 A pet fountain is both stylish and essential for pet play dates in this indoor-outdoor space. 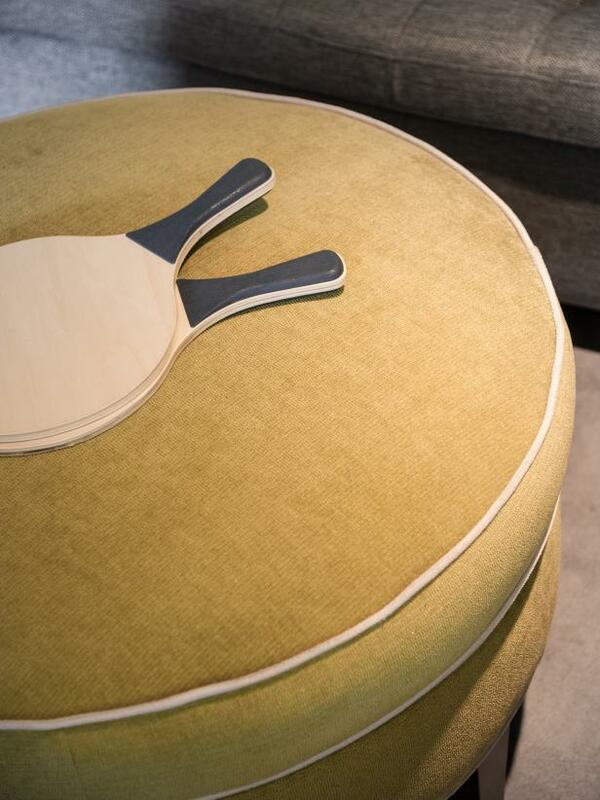 Paddles rest on the ottoman awaiting a rousing game of Ping-Pong. 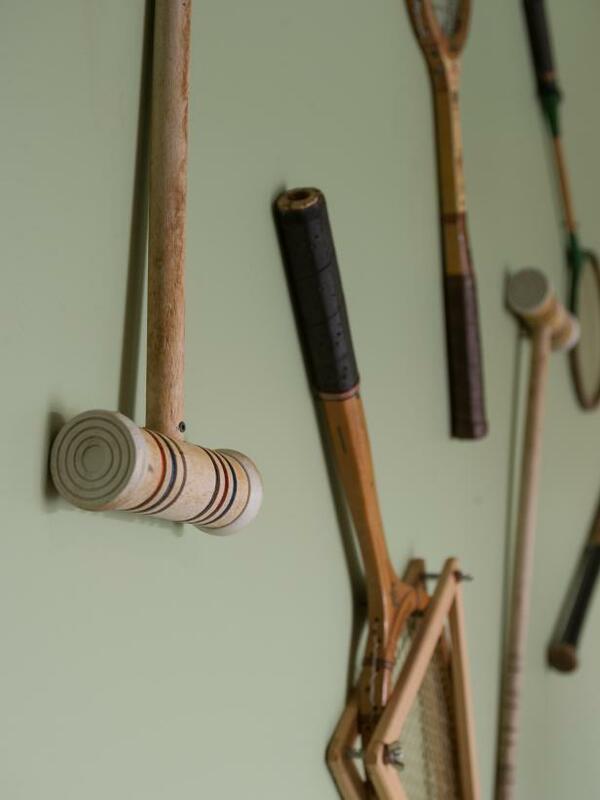 Old croquet and badminton racquets continue a vintage celebration throughout the home and are a playful and fitting addition to the game room décor. 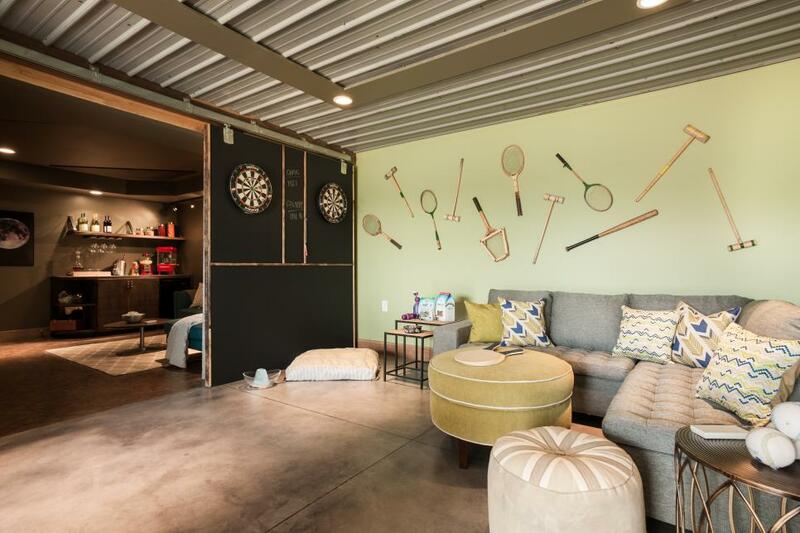 A sliding barn door separates the game room from the entertainment room and doubles as a dartboard wall. 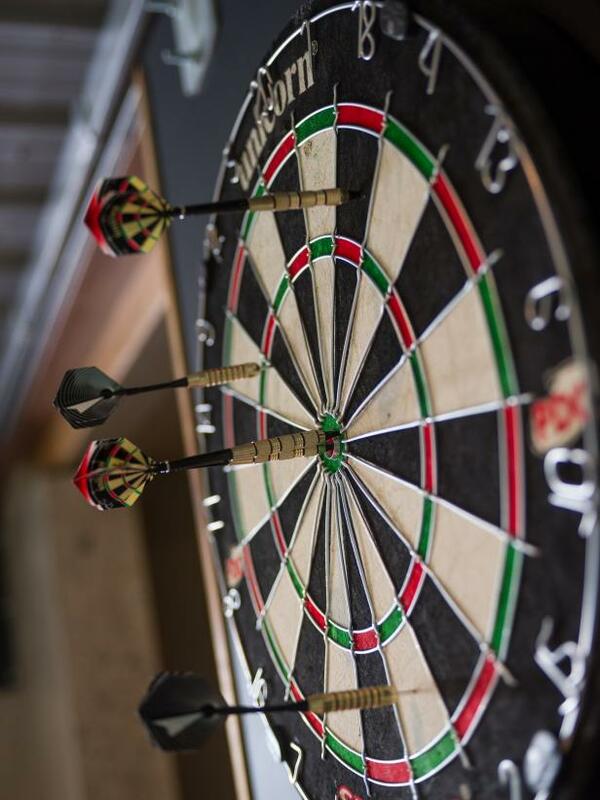 A chalkboard painted panel holds the scores from the battle of the Chris’, hosts Chris Lambton and Chris Grundy. 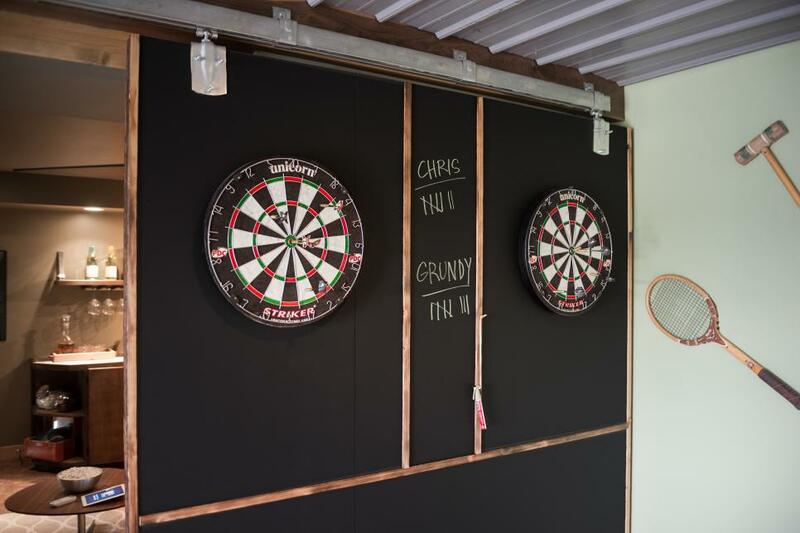 No need to worry about puncturing walls with errant darts, the sliding door is covered with chalkboard painted plywood so darts stick to the door without the risk of being ruined. 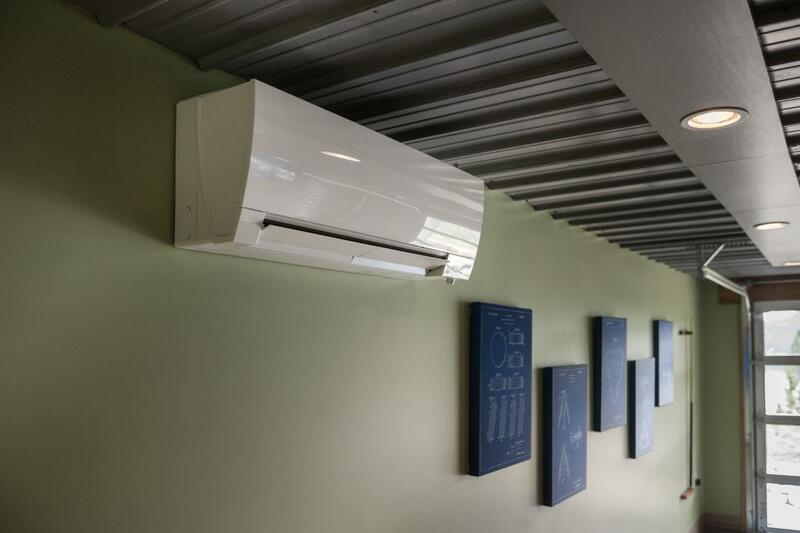 This air conditioning unit features whisper-quiet technology for comfort and convenience. 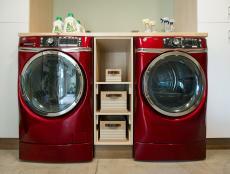 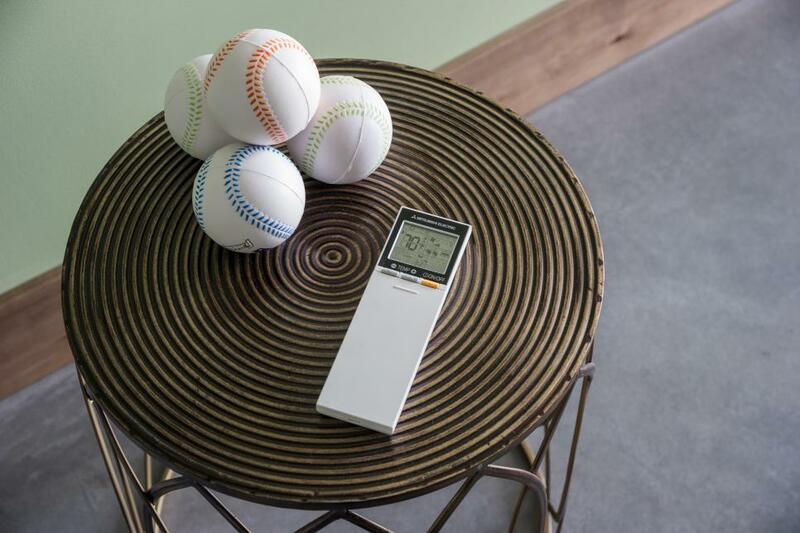 A side table hosts the remote for the game room air conditioning unit as well as foam baseballs safe for indoor use. 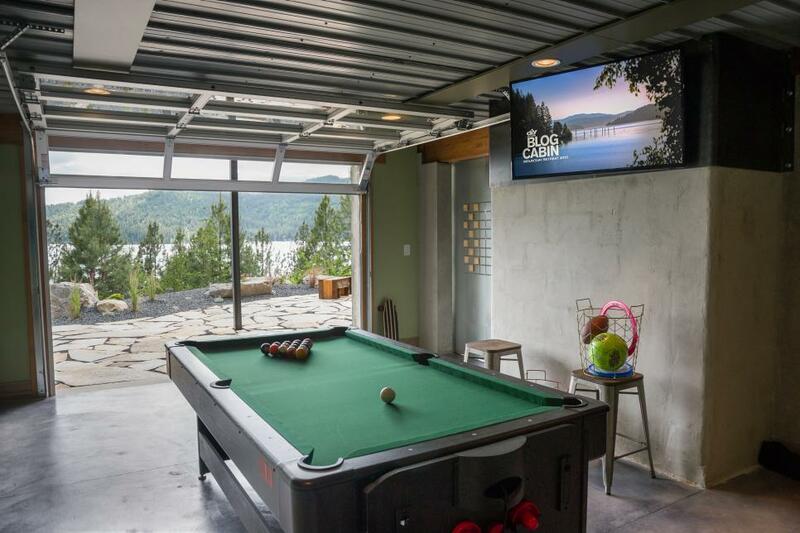 Ready for the opening break, a multifunctional pool table occupies the center of the room and is easily converted into a Ping-Pong table or air hockey table for varying interests and an extremely efficient use of space. 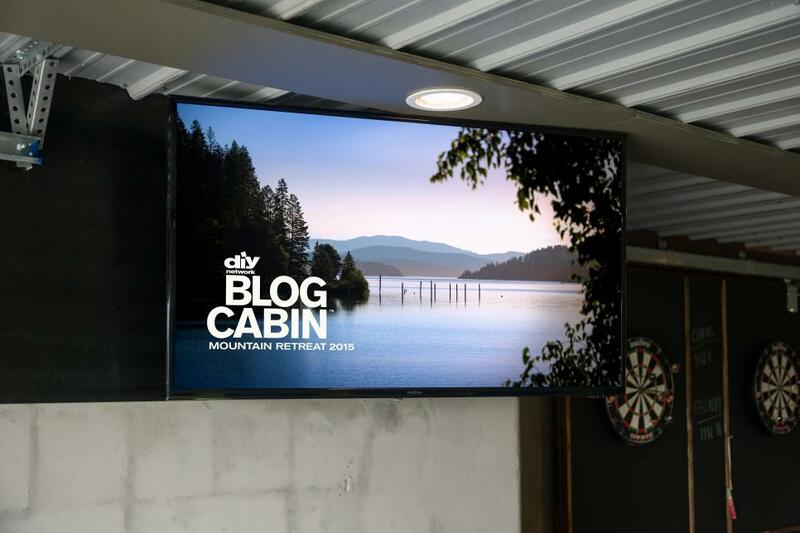 A TV is attached to the wall for added entertainment while playing games. 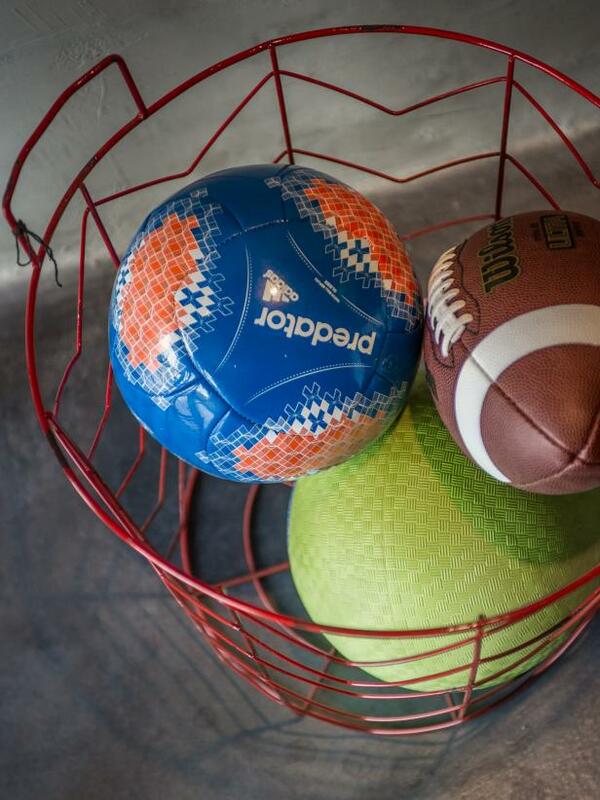 A wire basket stores a variety of sports balls. 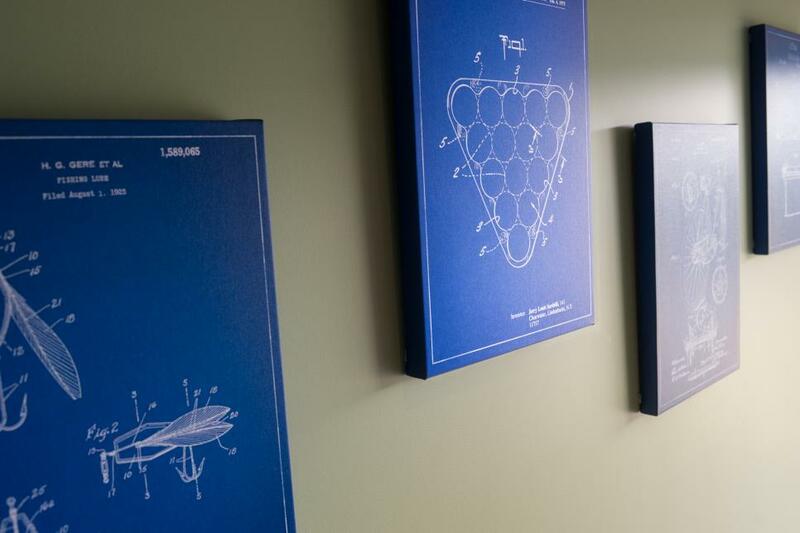 Prints of playful patents serve as counterbalanced artwork in the game room. 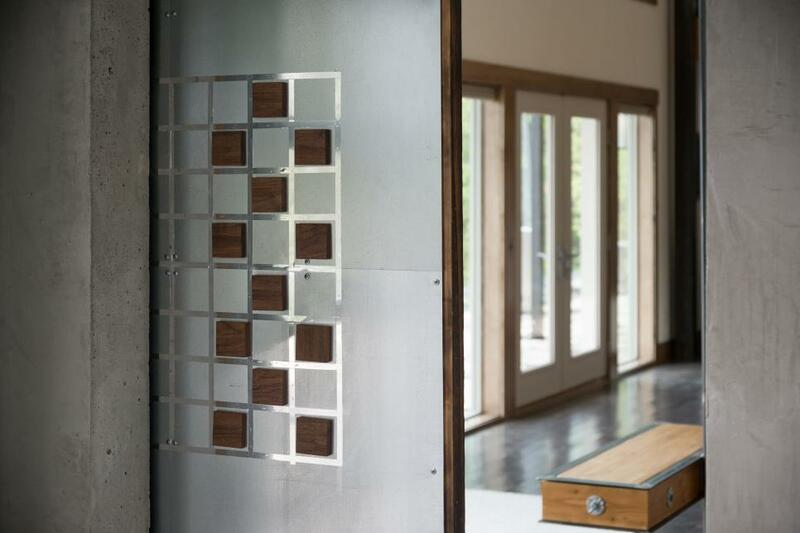 Covered with metal sheets, the back of the sliding door which separates the game room from the family room features a magnetic checkerboard for ultimate space utilization. 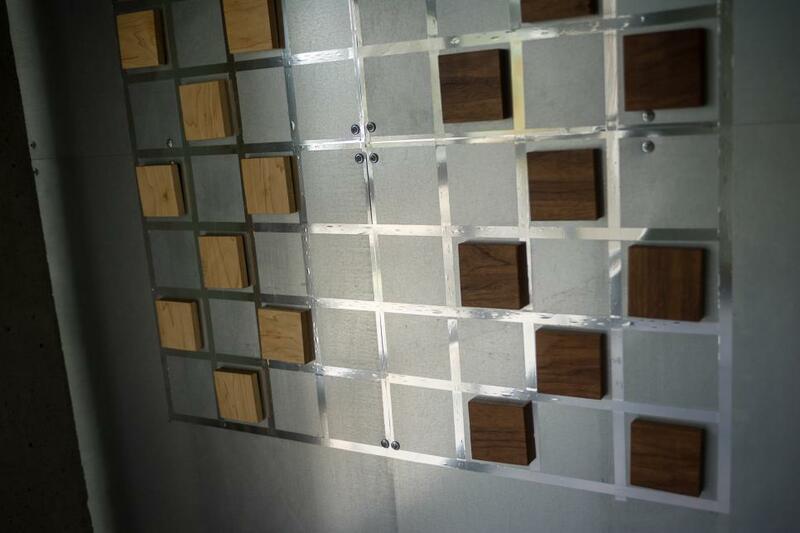 A magnetic checkerboard fixed on the back of the sliding door rounds out the multitude of game room options with a challenging mind game. 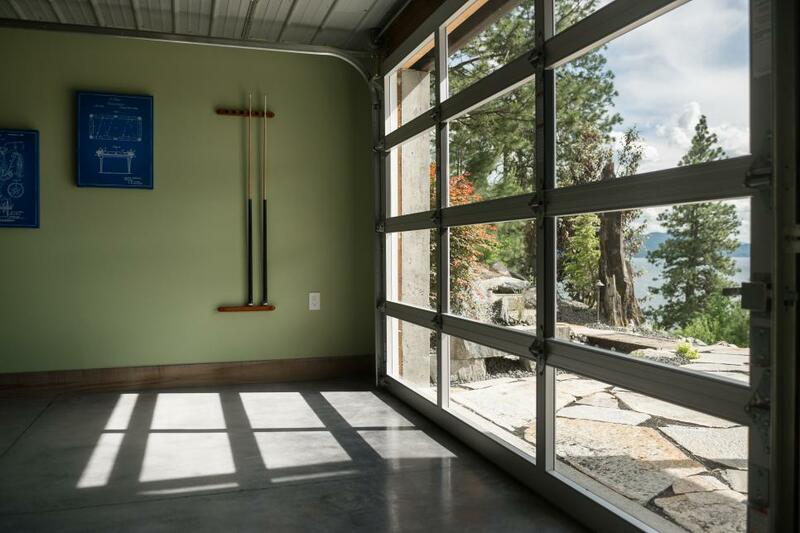 A modern garage door with full glass windows showcases lake views while allowing a ton of natural light into the game room to illuminate the space. 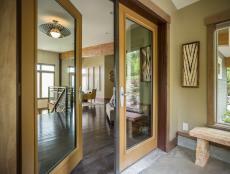 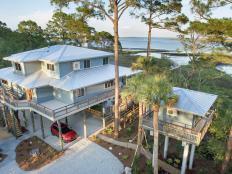 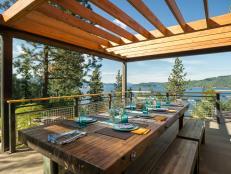 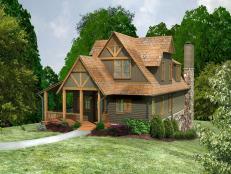 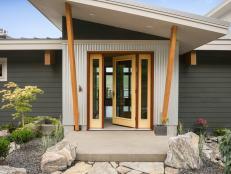 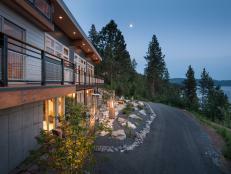 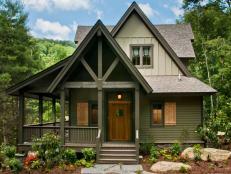 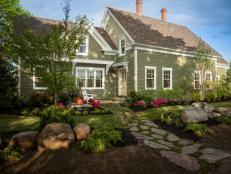 The garage door can be opened to enjoy refreshing lake breezes or to take games outside. 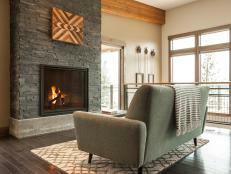 “This game room is supposed to be very flexible where you can play games, or if you’re not here in the winter you can pull your outside furniture and store them in this room,” says build and design manager Dylan Eastman.